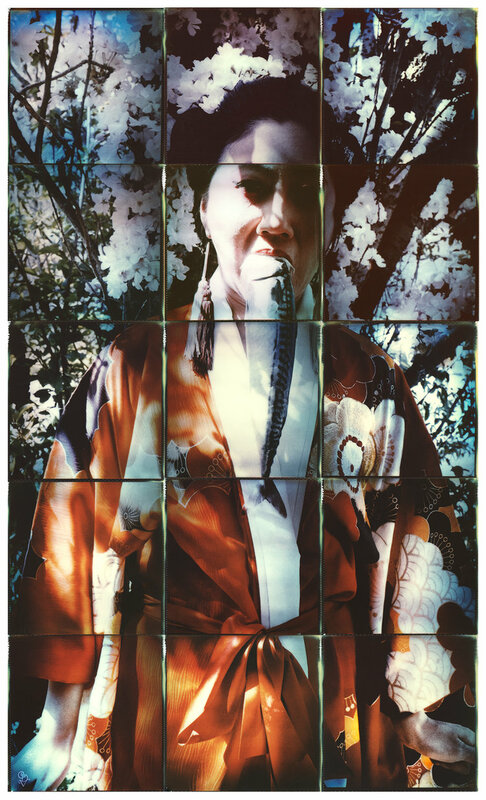 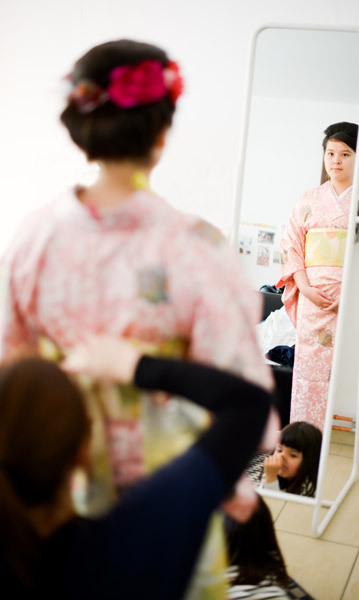 Kitsuke is the art of dressing in kimono. 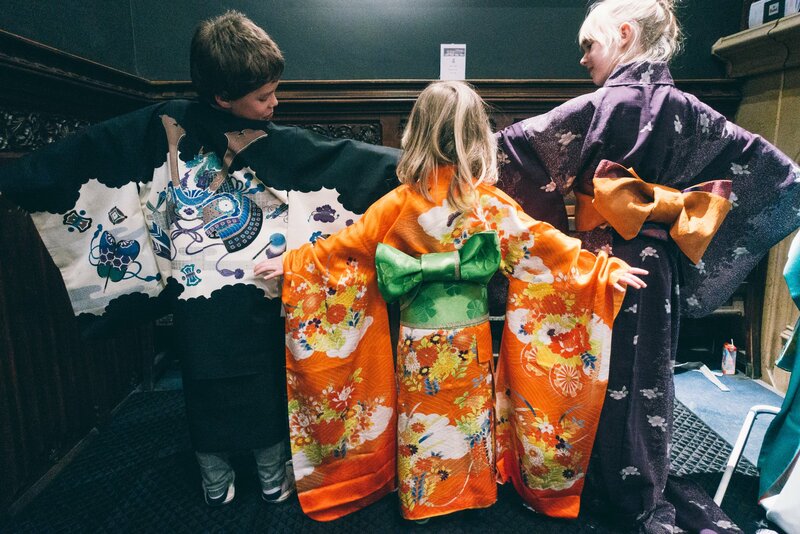 In Japan, the popularity of the kimono has increased in the recent 15 years, both as an expression of readition and as crative fashion. 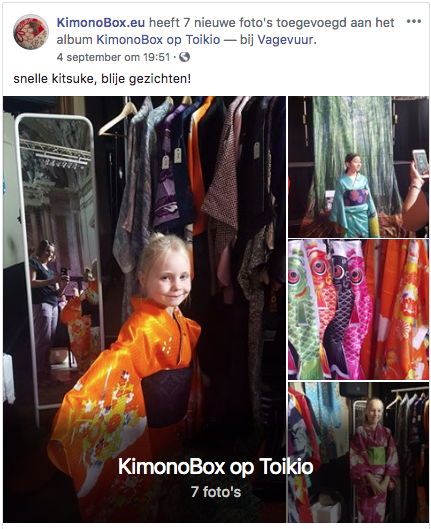 Women visit kimono school to learn the strict rules of kitsuke, more and more commercial salons offer rentals and kimono dressing plans for tourism and special occasions and at the same time the Kimono Jack movement started spreading throuhout Japan and to Europe, Asia an America. 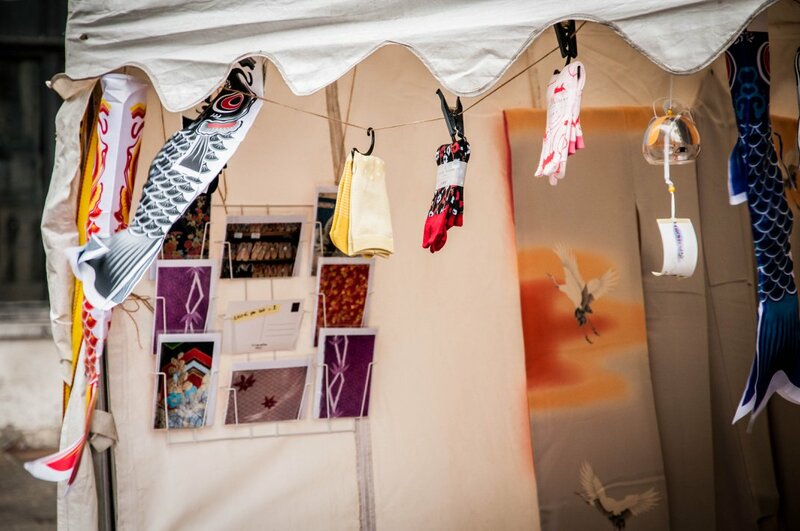 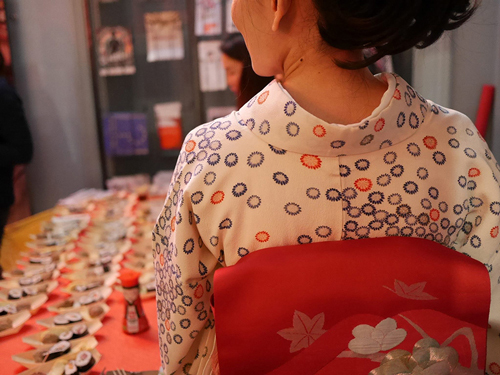 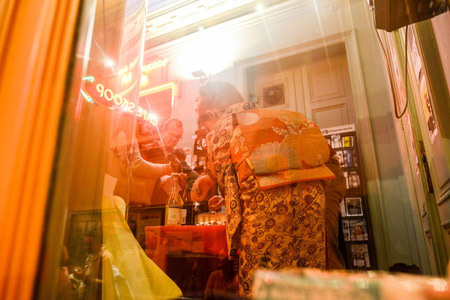 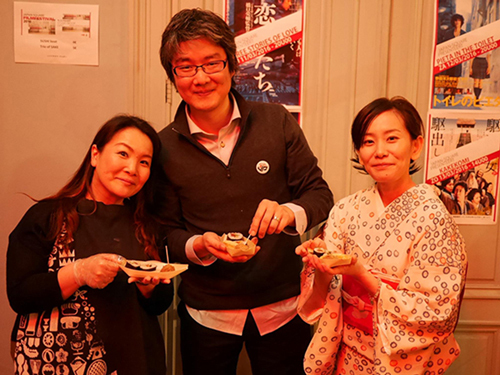 People meet in groups wearing kimono in their own way, free from the strict rules. 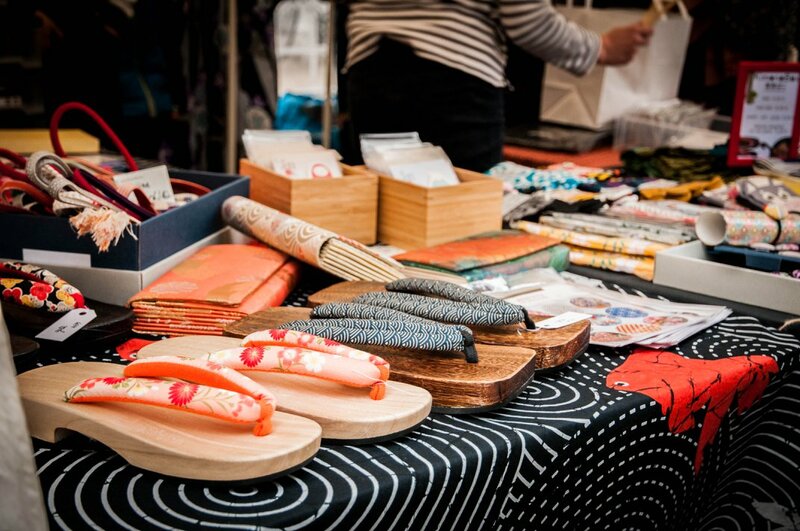 Depending on the style and besides the kimono and obi 12 different items are needed to get dressed in kimono: juban, erishin, obi ita, obi makura, several koshi himo and mune himo, datejime, obiage, obijime, tabi, zori or geta. 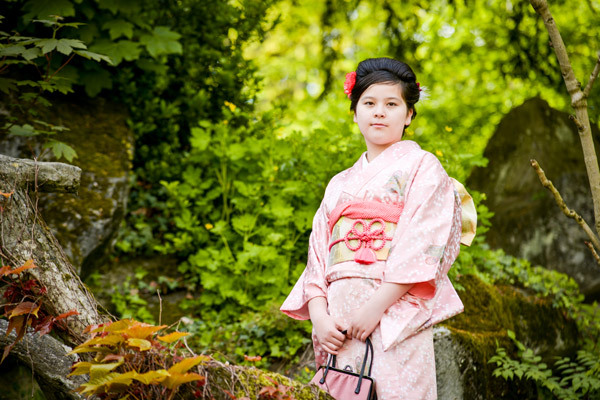 Besides of just providing kimono items, I also want to offer kitsuke service. 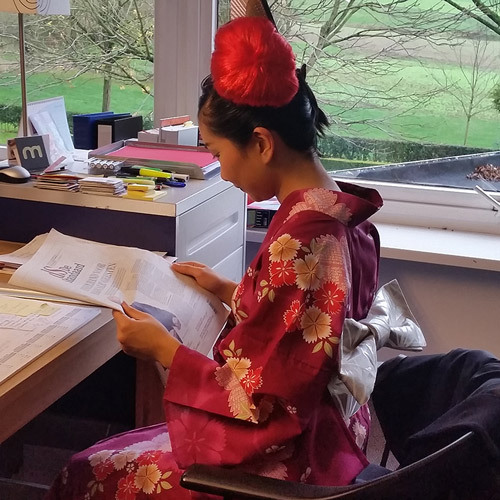 During my kitsuke lessons in Kyoto I learned step by step about every item needed and the way to dress in kimono properly. 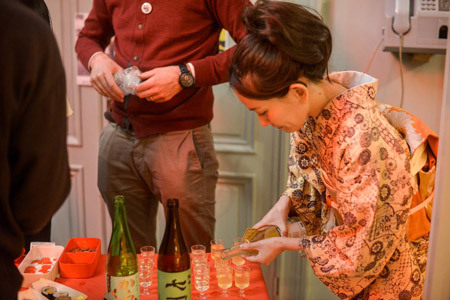 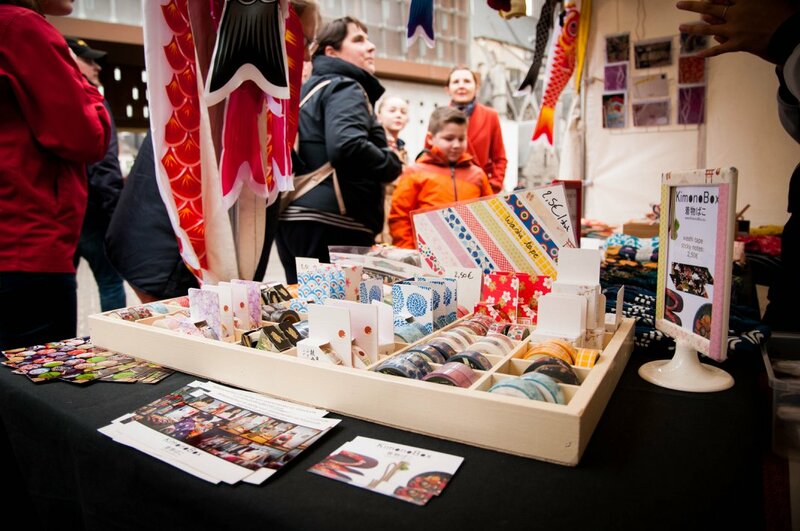 Workshops or demonstrations on cultural events and fairs or in the form of a home party with friends. 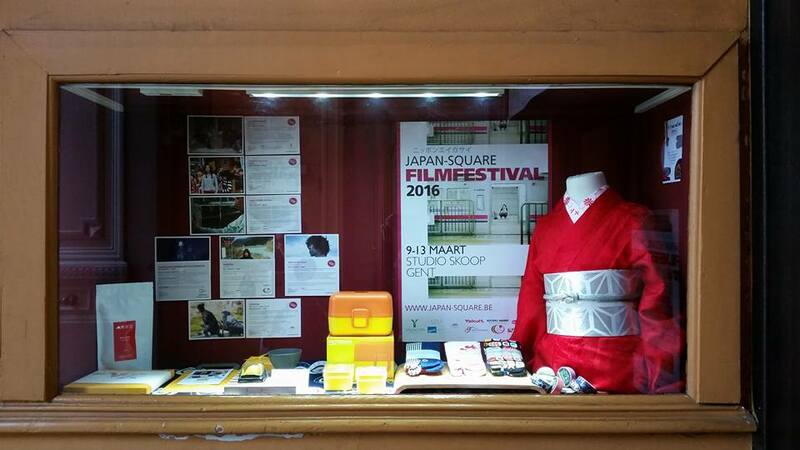 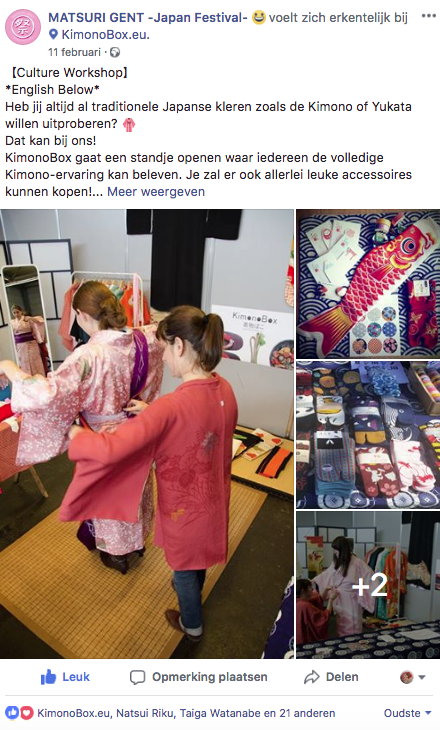 Please send an email to KimonoBox@gmail.com explaining your project, so we can look into the possibilities. 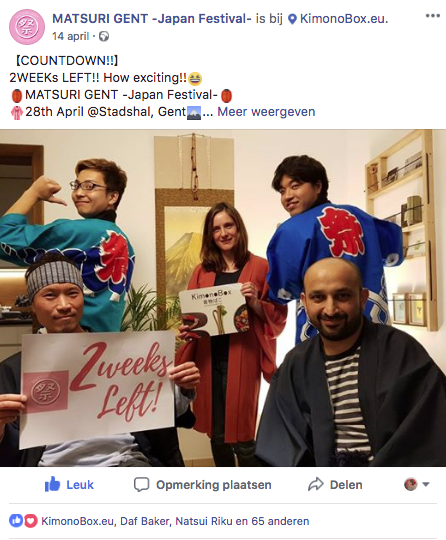 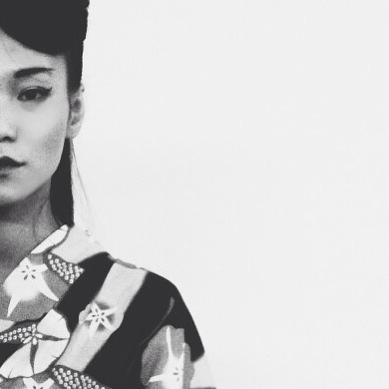 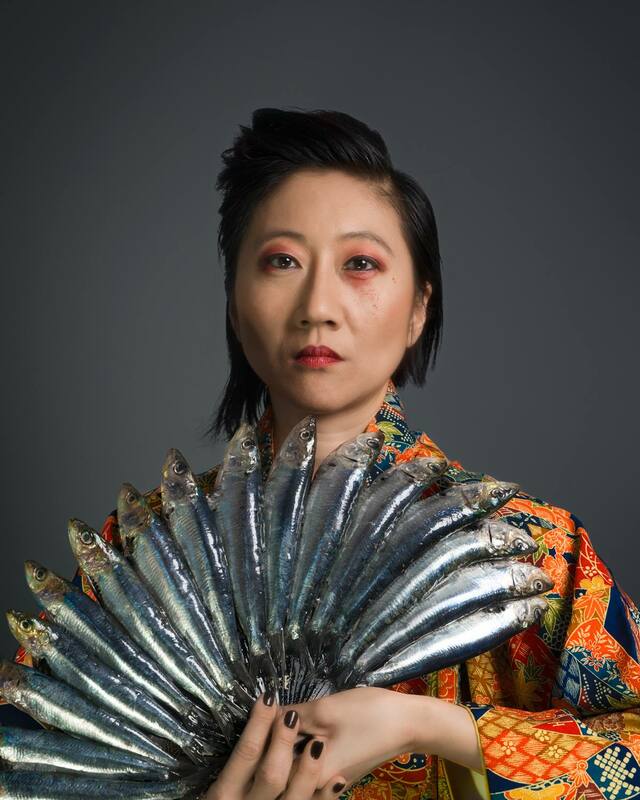 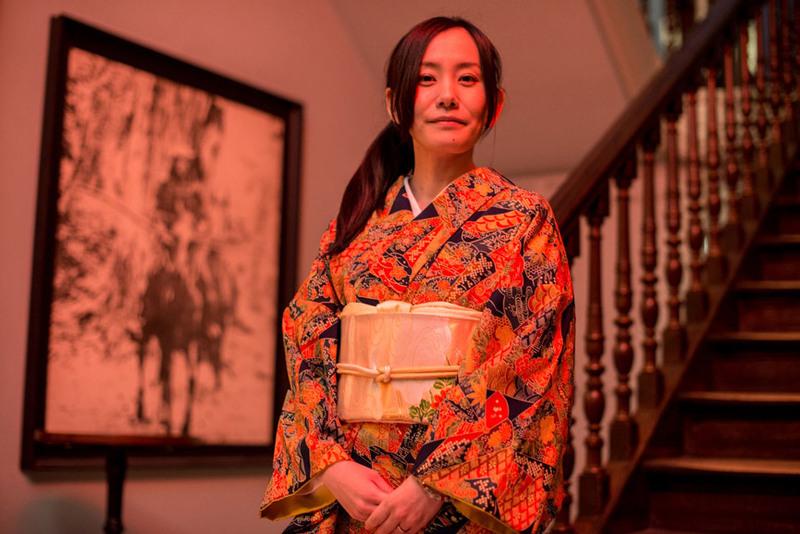 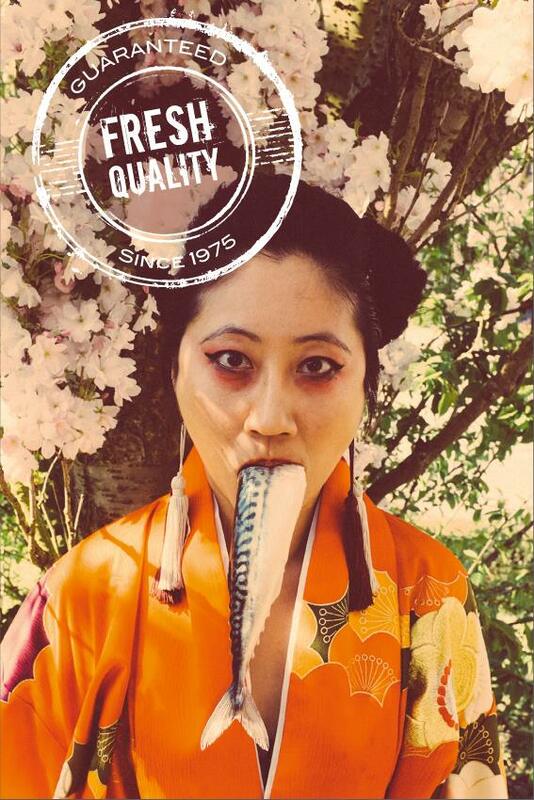 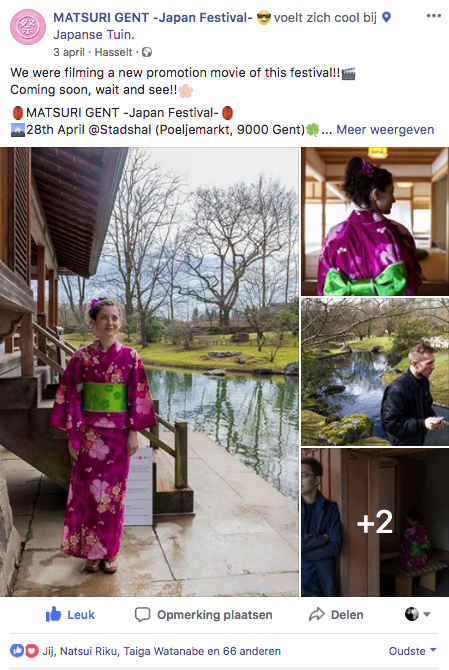 Teaser Movie "Connecting People in Gent and Japan"
Kimono styling for photoshoot in Citadelpark, Ghent, photographer Pieter De Maertelaere.